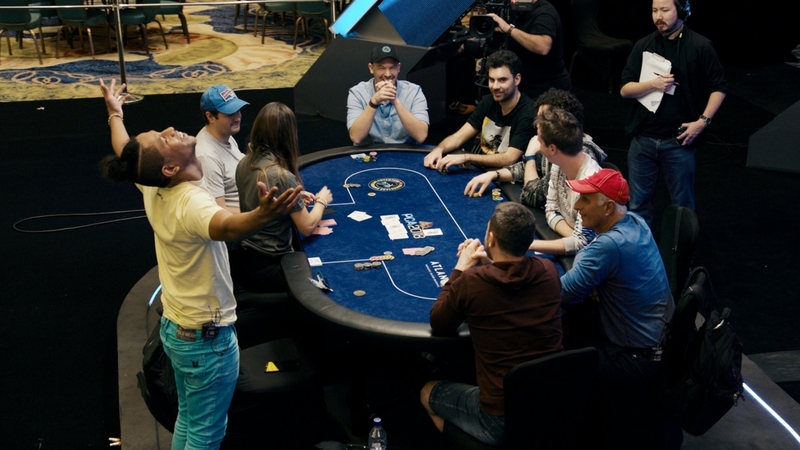 TCOOP-49 ($700 NL Hold'em, Turbo), prize pool: $2,772,385. 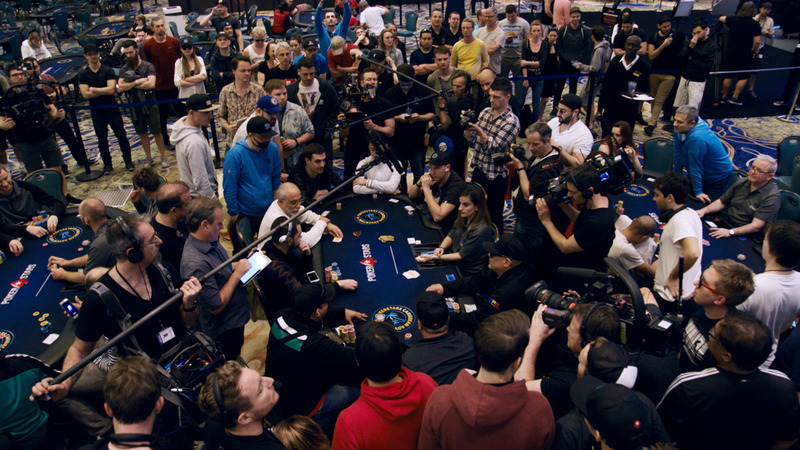 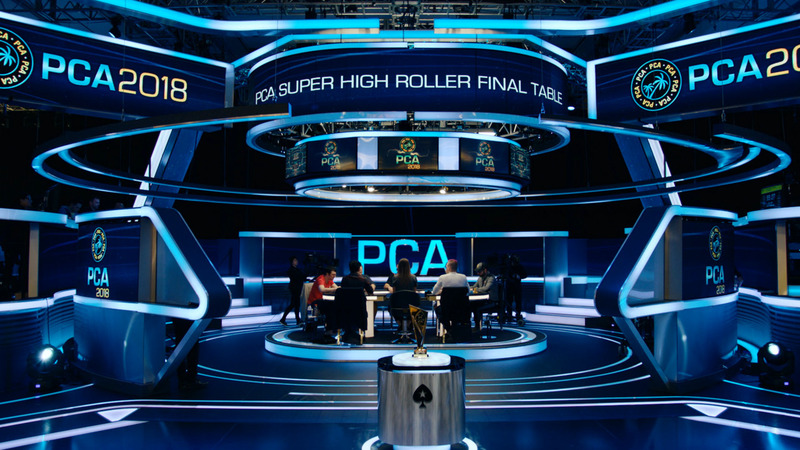 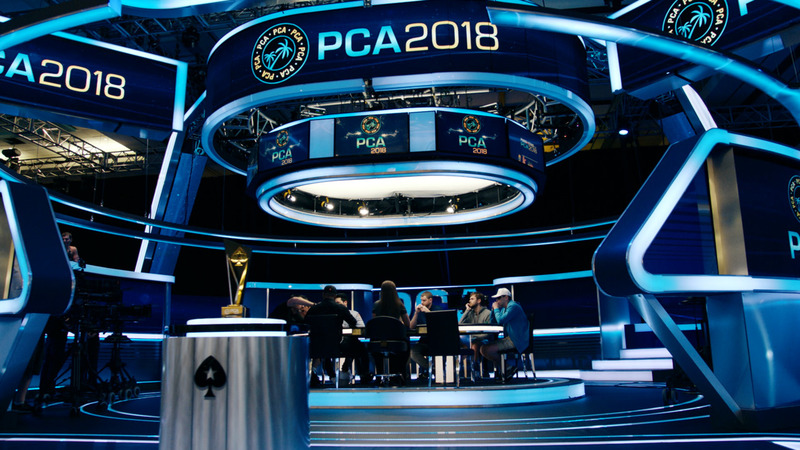 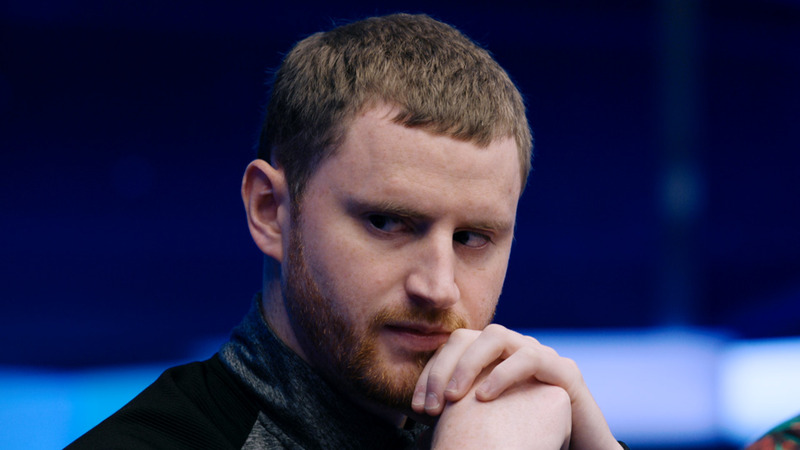 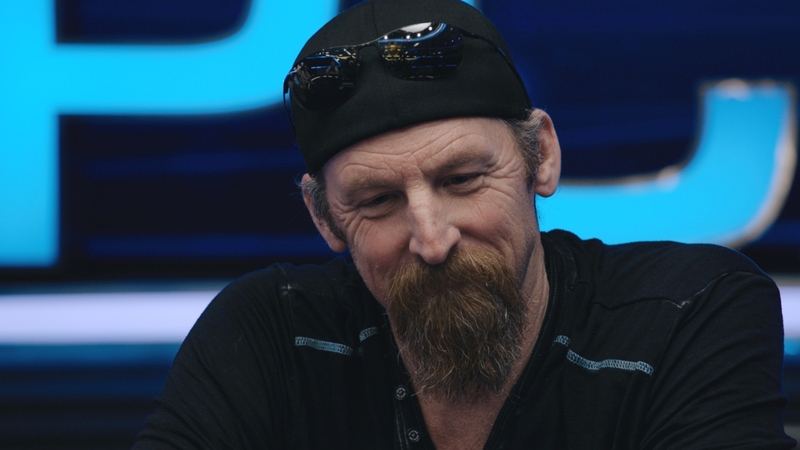 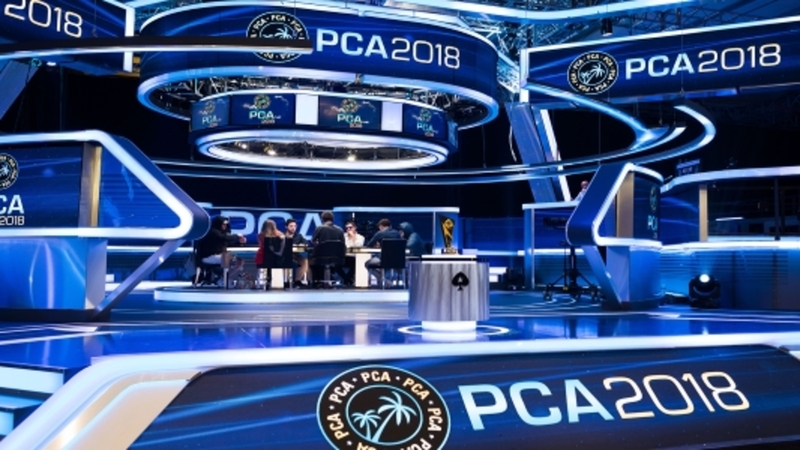 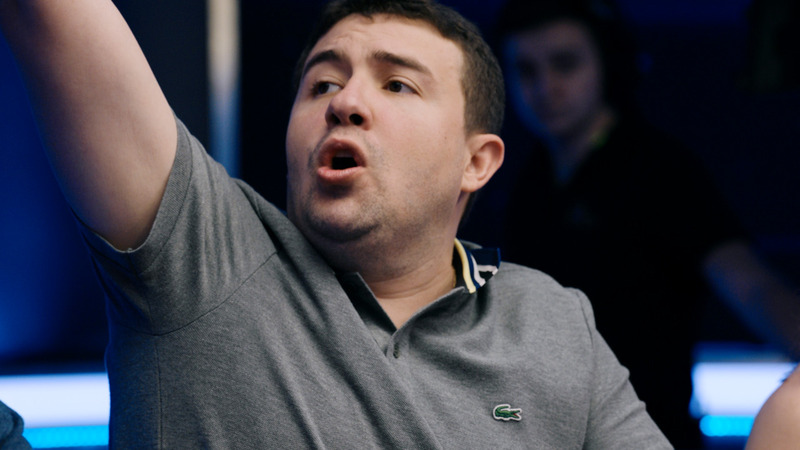 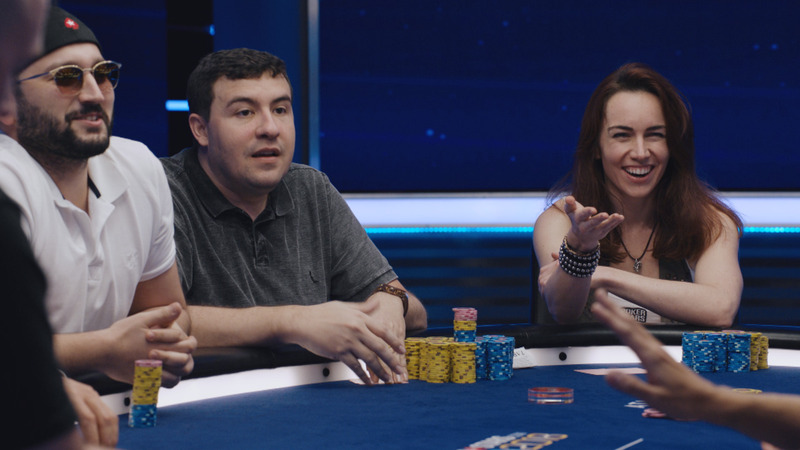 Final table highlights featuring basil86, Jonathan "jxarturo" Arturo, PitBully01, Spraggs, GhettoHomie, majo-K88, riversouza, Nikki_Hefner, yryryryr. 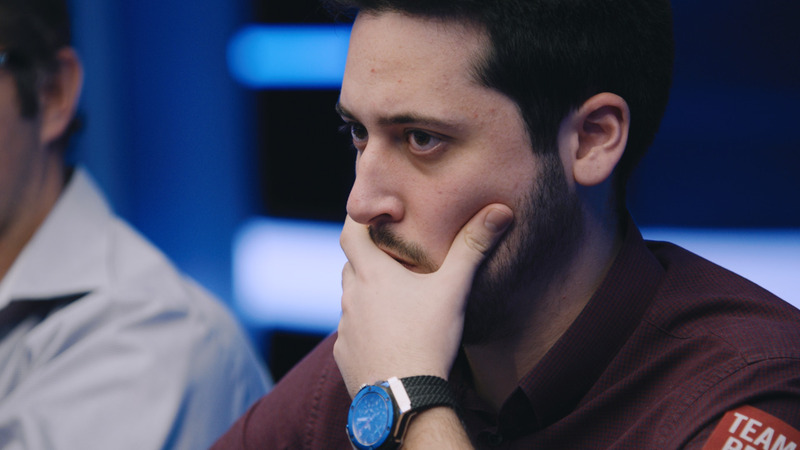 Commentary: Nick Wealthall.